The “transgender” movement is sweeping across the world, and children are in danger like never before. But a startling revelation shows children are being exposed to predators in an overnight capacity, without their parents’ knowledge. And when one woman spoke out about the “transgender” policy adopted by this group, she was fired. A leader of Girl Guide has sat back and watched LGBT activists hijack the organization. First it started with allowing “transgender” boys to join the all-girls group – giving them full access to all the areas girls use. They also have full access to all the same locker rooms, restrooms, and changing areas. Imagine the horror these girls must face knowing they could be changing in front of a male! Children should not have to experience such psychological trauma – and that’s if they avoid getting sexually harassed or assaulted. A new policy was adopted by Girl Guide actually allowing “transgender” leaders. This means, a grown male, with full male parts has the authority to lead a group of girls – including intimate activities such as sleeping overnight in a tent. One would think parents should have the right to “opt out” their child, right? After all, what mom would knowingly put their child in harms way? But the group has an even worse policy of secrecy, forbidding parents to know if “transgender” men are in the Girl Guide group, or leading it. Parents are completely in the dark if their little girls are being led by “transgender” men. One leader spoke up about the danger children face – and she was abruptly fired. By firing Helen Watts, the real agenda of LGBT activists is exposed. They claim they want “tolerance” but all they really want is access to children. When Watts thought it was wrong to not inform the parents, others in the group wanted her gone. Instead of taking Helen’s concerns seriously, they tried to silence her by eliminating her role in the organization. And now, Helen is heartbroken after leading a group of girls for 15 years, and then suddenly being forced to leave. If there was any thought at the real agenda of the LGBT community, this act shows it all. Children are once again thrust in the middle of a major culture war, and their lives and purity are truly at stake. 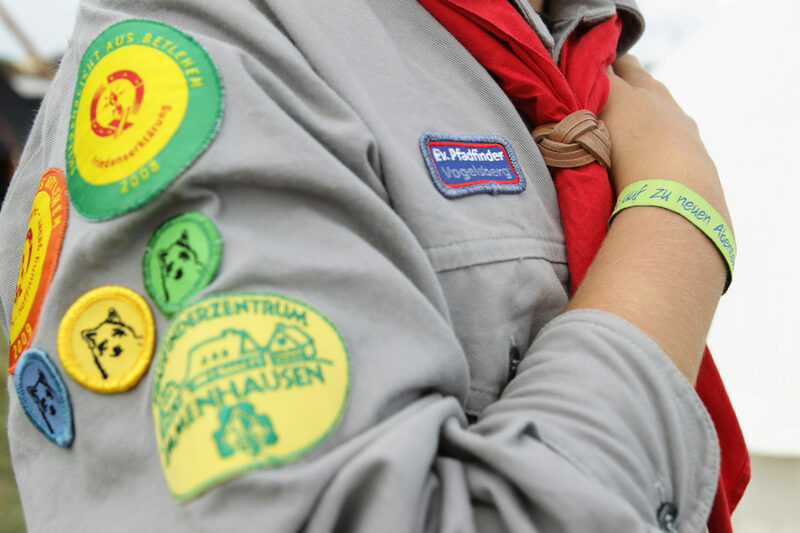 What are your thoughts on Girl Guides allowing “transgender” men to lead young girls? Do you think parents should be informed that “transgender” members are present in the girls only group?